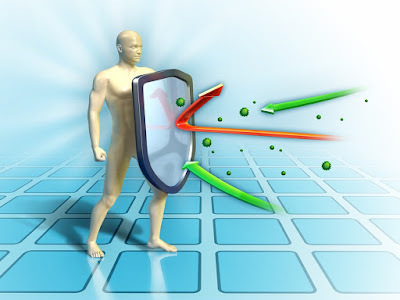 There are some foods that increase the immune power. It is beneficial to avoid many disease. • Green tea and black tea is beneficial for immune system. However, do not drink more than 1 or 2 cup of it. The more consumption of it might affect health. • Raw garlic is also boost the immunity. It has enough amount of allicin, zinc, sulphur, selenium and vitamin A and E.
• The consumption of yogurt also increase immune power. It is also beneficial to improve digestive system. • Oats has enough amount of fibers. It also has anti-microbial property. The daily consumption of oats strengthens the immune system. • Vitamin C is very beneficial for protecting against infectious diseases. Lemon and Amla has enough amount of vitamin C that helps to boost immune power.